Easy to use and perfect for on-the-go application, this conveniently retractable, dual-ended brush features soft natural fibers to seamlessly shade and blend shadows. Specially designed to apply both cream and powder formulas. I have the defined/smudged brush and I love it! This is a purchase for my collection! I'm in need of new eyeshadow brushes, and this seems to be a perfect two-in-one combo! I read about it on Sabrina's blog, "The Beauty Look Book" and it sounded like a brush I would like and enjoy using. Looks like it would be perfect for travel. 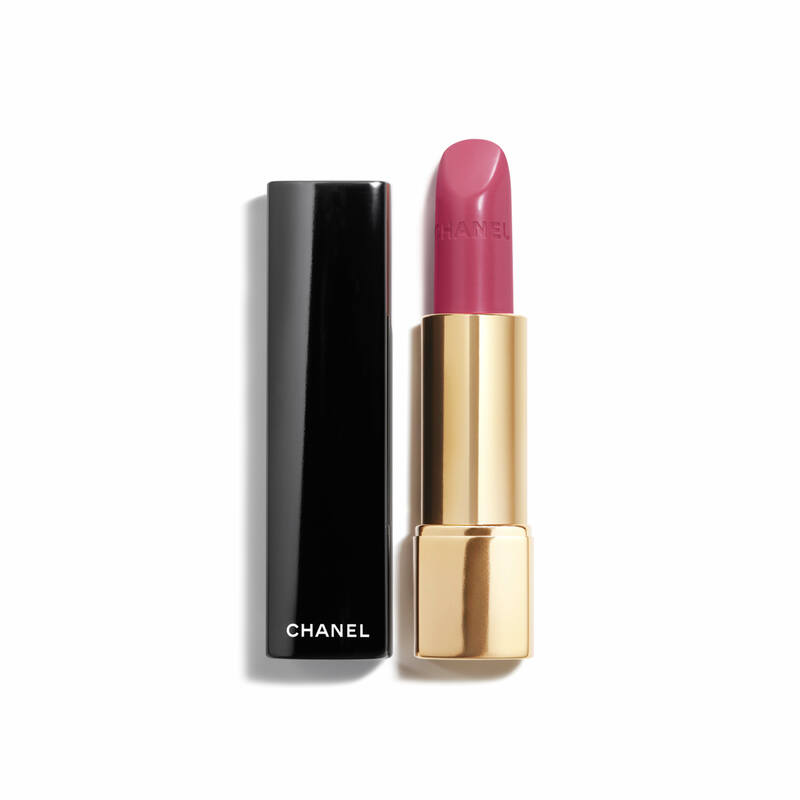 Another great product from Chanel product. Glad they are making more products that can fit in your daily make-up bag. Love Chanel brushes, had this brush and lost it so I needed to replace it. I already own this so this is my backup for when I travel. The quality of the brush is just brilliant and is extremely soft and beautiful to work with. I already own one and I love the convenience! One for handbag one for home! Love that I can throw this in my bag since the brushes are capped! Saw a video on this brush and fell in love with it. what is the size of this brush? BEST ANSWER: The Pinceau Duo Paupieres Tetractable Dual-Tip Eyeshadow Brush is perfect for on-the-go application and has soft, natural fibers witch allow you to easily shade and blend eyeshadow. Please know that this brush is 5 and 7/8 inches long. What is the hair used in this brush? BEST ANSWER: Please know that Chanel uses hair derived from natural or synthetic sources in our brushes. What is the difference between this brush and the retractable dual contouring eyeshadow brush? The pictures look the same. BEST ANSWER: The Les Pinceaux De Chanel Retractable Duel Tip Eye Shadow and Eye Contouring Brushes are both the ultimate eye accessory0. The Les Pinceaux De Chanel Retractable Dual Tip Eye Shadow Brushes are the perfect on the go accessories for any makeup pouch. The difference between the two brushes is that the Les Pinceaux De Chanel Retractable Dual Tip Eye Contouring Brush allows you to define your eye shadow look using the smaller compact end and smudge your eye shadow and eye liner look using the larger more dense brush head. 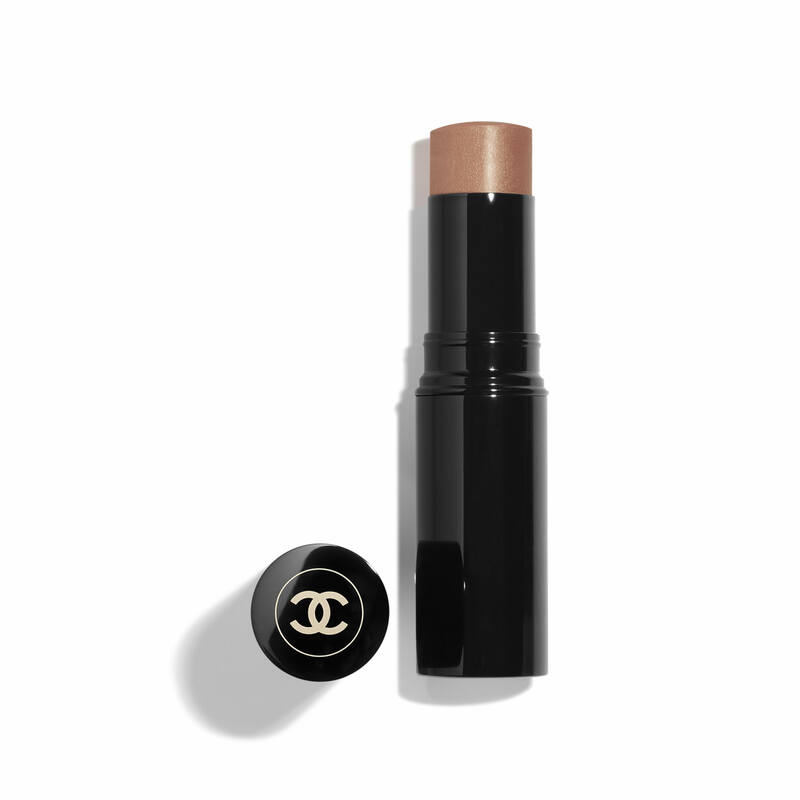 The Les Pinceaux De Chanel Retractable Dual Tip Eye Shadow Brush allows you to apply your eye shadow look using the larger fluffier end of the brush and to blend your eye shadow using the smaller more compact end of the brush. Use this brush to apply cream or pressed and loose powder. 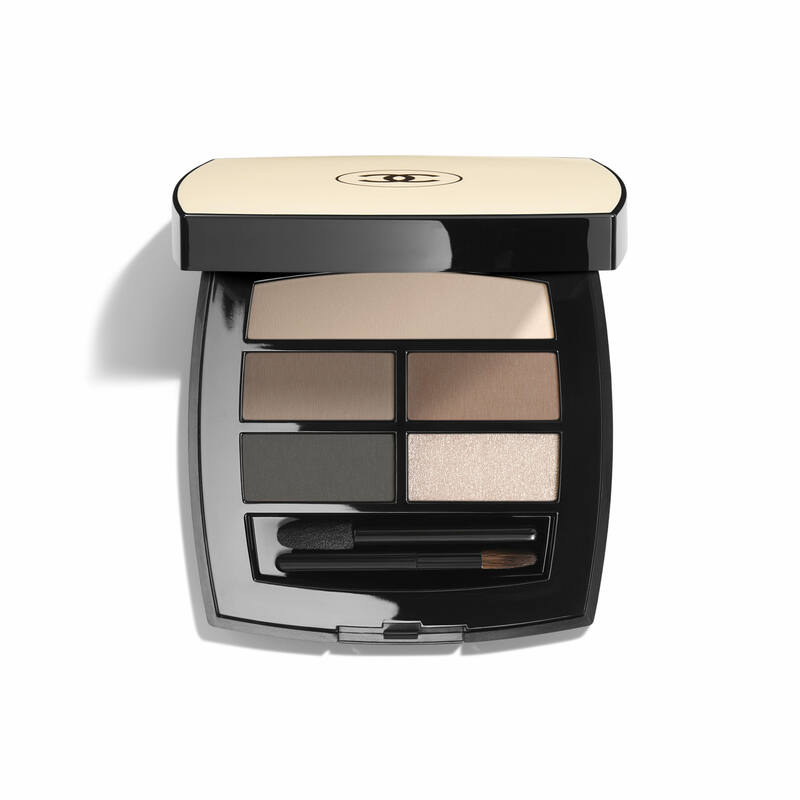 When using cream eyeshadow, apply makeup to the entire eyelid using the flat end of the brush. Immediately before the cream sets, use the rounded end of the brush to blend out and soften the edges. When using powder eyeshadow, apply makeup using the flat end of the brush. Blend the colour outward with the rounded end of the brush. 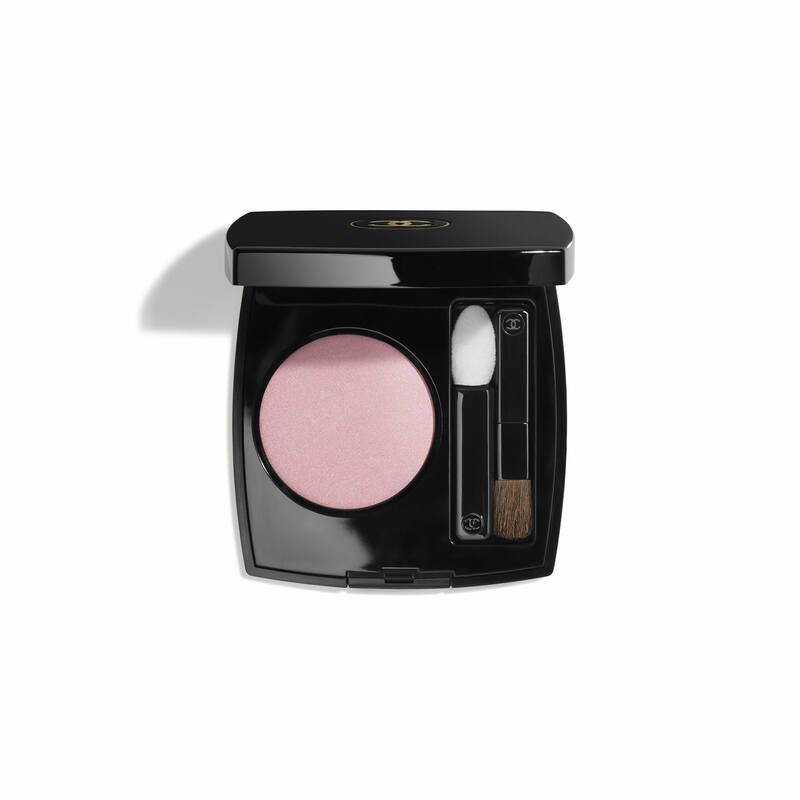 Layering powder over cream will help to set the cream eyeshadow and intensify the result. On the go? This brush features a collapsible design for precise eyeshadow application and touch-ups throughout the day.